It’s the age of the smart-phone. People want to access everything via a smart device and also want to get it all done through online. So it is crystal clear that the demand for mobile apps has escalated in all businesses. To cope with that, we become your accelerator to design and develop brilliant mobile applications. Our team of mobile app developers is creative and knowledgeable to accomplish your individual demands as well as your business needs. 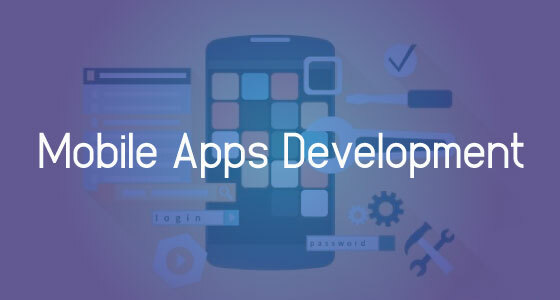 With advanced tools and technology, our mobile apps developers are able to create highly customized mobile applications for consumer needs and enterprises. Our experience and past work are the showcases of our brilliance in mobile applications development. Sound knowledge of frameworks and mobile technologies. High Quality app development process. Time bound delivery and cost effective services. Reputed and Recognized for developing robust mobile apps. Provide dynamic services to various platforms.